Belgium takes on Tunisia in their Group G encounter, looking for another win to keep their quest to win the group on track before they take on England later. Belgium, as expected started their World Cup campaign in full flow, beating Panama 3-0 in their first game. With that win, Belgium topped their group and remained there despite England’s win over Tunisia, as they had a superior goal difference. Now they take on Tunisia, knowing very well, a draw or a loss would mean disaster for them. Tunisia, on the other hand, will have to move on from their late heartbreak against England when Harry Kane a second-half stoppage time winner against them. Tunisia showed a solid, defensive side to their game and know very well a repeat of that performance is an absolute must if they are to get a result in this game. Belgium look very much the confident side they were expected to be and are likely to qualify from this group irrespective of the final position. Tunisia on the other hand still have a small chance of progression, but a win would utterly boost their chances, although a draw would always keep them in the race to finish second. Roberto Martinez has no reason to change his side for the Tunisia game. In the last match against Panama, Belgium totally dominated proceedings and excelled in all positions on the pitch. 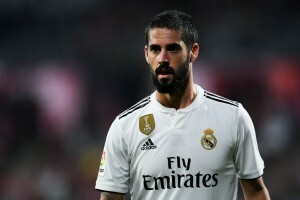 There could be the case that he might rest some players and give a chance to the others, but only if needed. Martinez will be wary of England chasing them for the first spot, and knows the necessity to win the game against Tunisia. Martinez is set to retain his three-man defence formation, and Boyata will undoubtedly keep his place in the heart of the defence as there still is no comeback in sight for Thomas Vermaelen and Vincent Kompany. 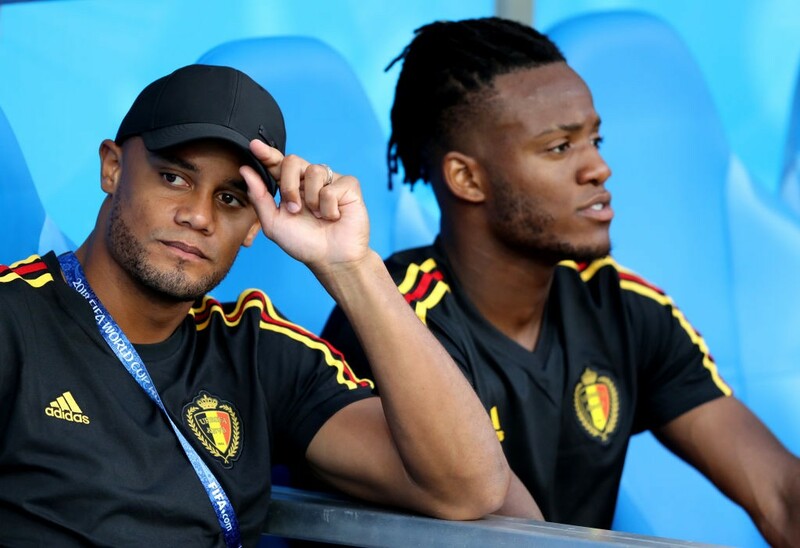 After scoring two goals against Panama, Romelu Lukaku will start up front, flanked by Eden Hazard and Dries Mertens on either side and Kevin De Bruyne and Axel Witsel are also likely to retain their central midfield partnership, with Moussa Dembele the other likely candidate to come in if needed. After putting in a tremendous effort against England in their first game at the World Cup, there should have been no changes for the side ahead of the Belgium clash. 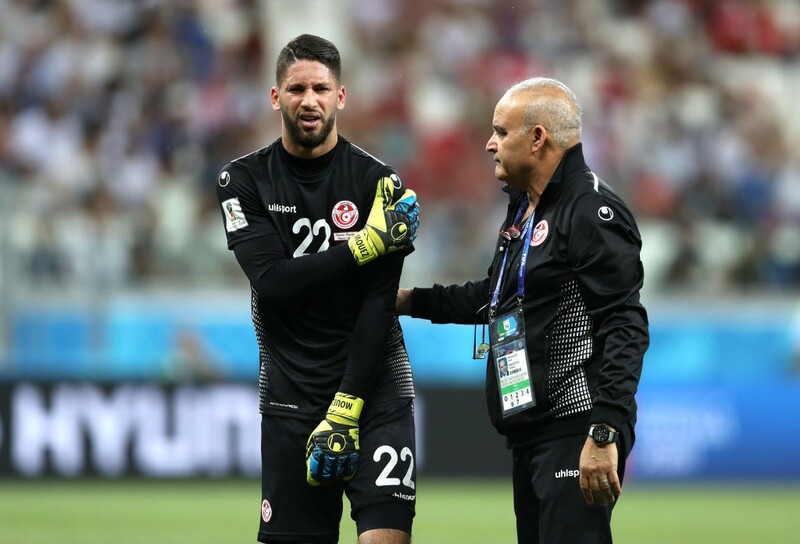 However, during the England game, first choice goalkeeper, Mouez Hassen badly injured his shoulder, and has subsequently been ruled out of the tournament. The most likely candidate to replace him is Farouk Ben Musthapa, and he will continue between the posts for the next two games, at least. Other than that there are no other changes expected from Tunisia, who otherwise have a fully fit squad. Wahbi Kazri will lead the Tunisian attack up front, with the four-man midfield behind him in support, led by the likes of Ferjani Sassi and Anice Badri. Other than that expect the same kind of tactics the Tunisians used against England to keep them quiet for most of the game. Tunisia and Belgium will meet each other for the fourth time in their history with both winning one apiece. Belgium are unbeaten in their three previous World Cup meetings with African teams. Tunisia are winless in their last 12 World Cup group games. Belgium’s lat 11-goals in World Cup have come in the second half. 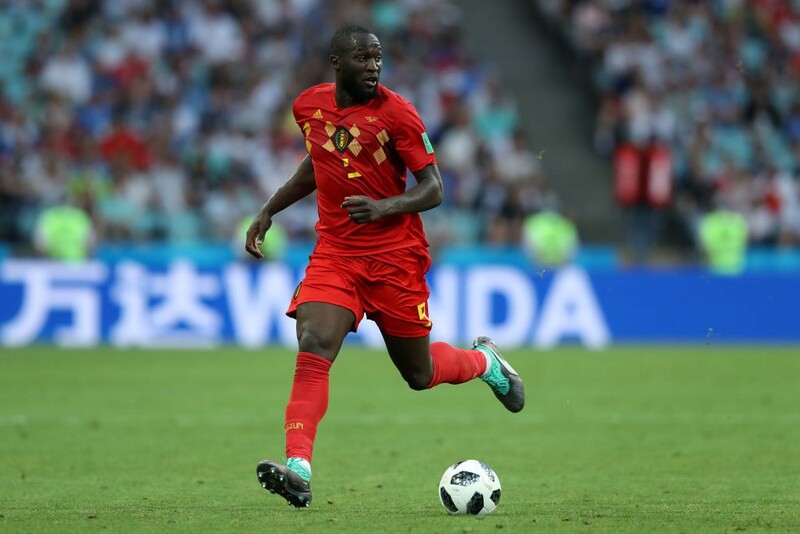 After beginning life at the World Cup with two goals to his name against Panama, Romelu Lukaku will be hungrier to add more of those to his name when Belgium meets Tunisia in their second game. After a reasonably successful season at Manchester United, and is his club’s top scorer, Lukaku is expected to challenge the likes of elite scorers for the golden boot in Russia. Belgium’s chances at this World Cup entirely depends on Lukaku’s form in front of goal. Although there are others in the team capable of scoring goals, the Manchester United striker will want to take opportunities against teams like Tunisia to keep up with the tallies of other leading goal scorers in the tournament so far. Belgium has given us no reason to predict otherwise. They were dominant against Panama the other day and are entirely expected to do the same against Tunisia. On the other hand, they showed nothing in the first game to suggest there is a disconnect within the team and their tactics, and are likely to dominate against Tunisia and win comfortably. Tunisia had their moments against England the other night, but in Belgium, they face a cohesive attacking unit that are capable of being world beaters at this tournament. On the other hand, the Tunisian attack does not have the required quality to break down a stubborn three-man defence of the Belgians and are likely to end this game without scoring and conceding a few.